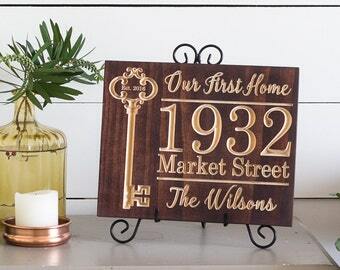 Our wood key sign is great for both a housewarming gift and for decorating your own home! 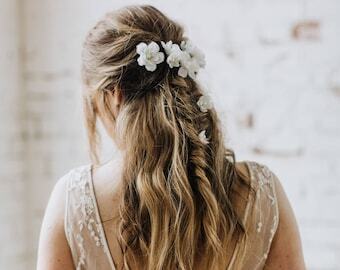 Each piece is personalized and handmade just for you, so no two pieces will be exactly alike. 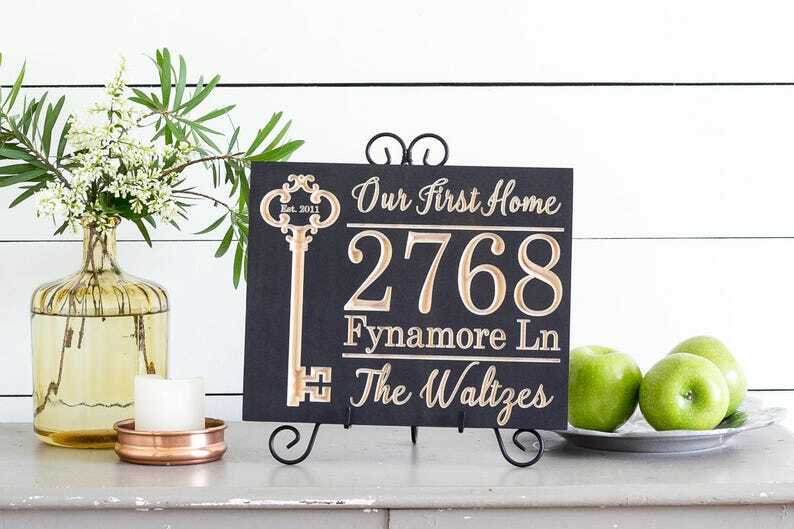 This print can be personalized to reflect the occasion - "Our First Home" can be replaced with any phrase you would like. This sign is 11 1/4" x 9" and made of select pine. It is stained black and just barely shows the wood grain. The letters are cut through the stain, revealing their golden natural wood tone. 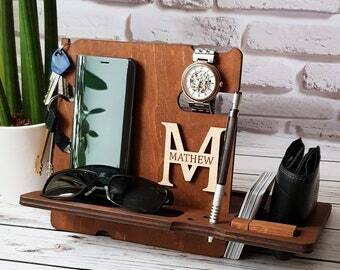 If you would like to further personalize this piece, we can engrave a note to the happy family on the back. Just beautiful!!! I will be back!! This is absolutely beautiful and such great quality! 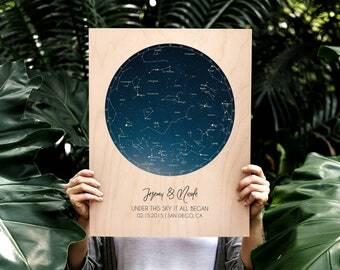 I can't wait to give it as a gift.